Prime Minister Tuilaepa Dr. Sa’ilele Malielegaoi has threatened to remove Member of Parliament, Olo Fiti Vaai, from Parliament’s Finance and Expenditure Committee. Tuilaepa was not impressed with Olo over questions he raised about the performance and qualifications of Government board members. 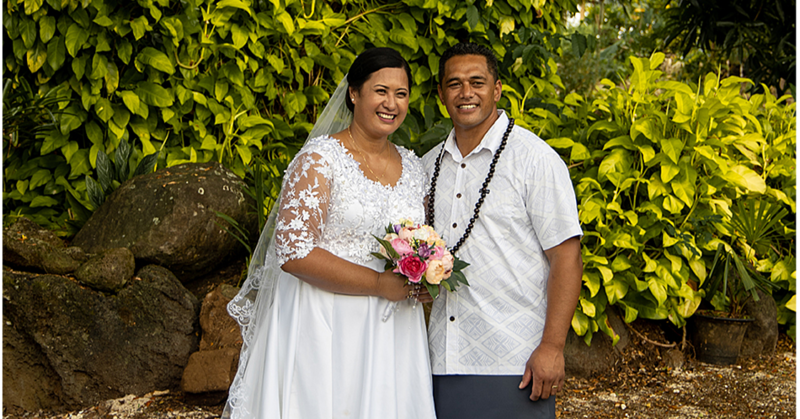 “This is dirty politics and that is prohibited under the Parliamentary rules,” Tuilaepa said. 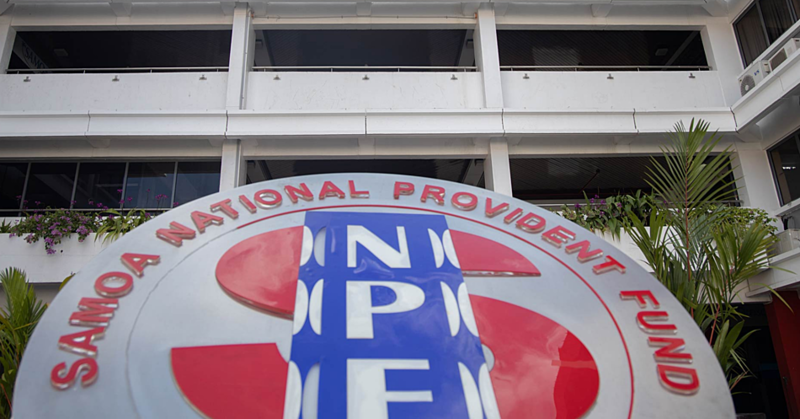 As a Member of Parliament, the Prime Minister said Olo should understand that there are rules that come with being a member of Parliamentary committees. One of which is to protect the integrity of the issues discussed during the sittings. “Issues are raised during those hearings are for them to investigate; however it is not for him to raise publically because he knows the allegations are unfounded,” Tuilaepa said. The Committee in question is Chaired by Member of Parliament, Aliimalemanu Alofa Tuuau. 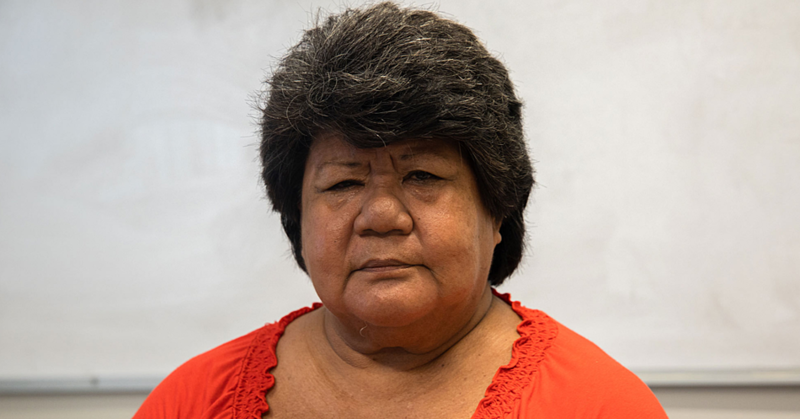 Members include Faumuina Tiatia Liuga, Toomata Aki Tuipea, Afoa Amituana’i Mauli and Olo. Contacted for a comment, Olo rejected the Prime Minister’s claims. “What happened to the spirit of transparency which the Government preaches about everyday?” he said. “Let me remind you Mr. Prime Minister that upon the tabling of all these reports, all the information becomes public information and from there on, the public has a right to know. Olo said the Prime Minister’s threat is unfortunate. The Prime Minister said Olo’s views are anti-Government and are deliberately expressed to stir up trouble. “I have taken note of it and will look into it,” said Tuilaepa. “As I indicated earlier, this is prohibited under Parliamentary rules governing Committees . 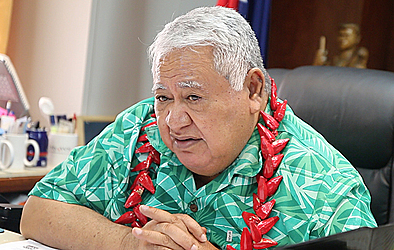 Tuilaepa said he wants to protect members of the public from being misinformed by Olo.